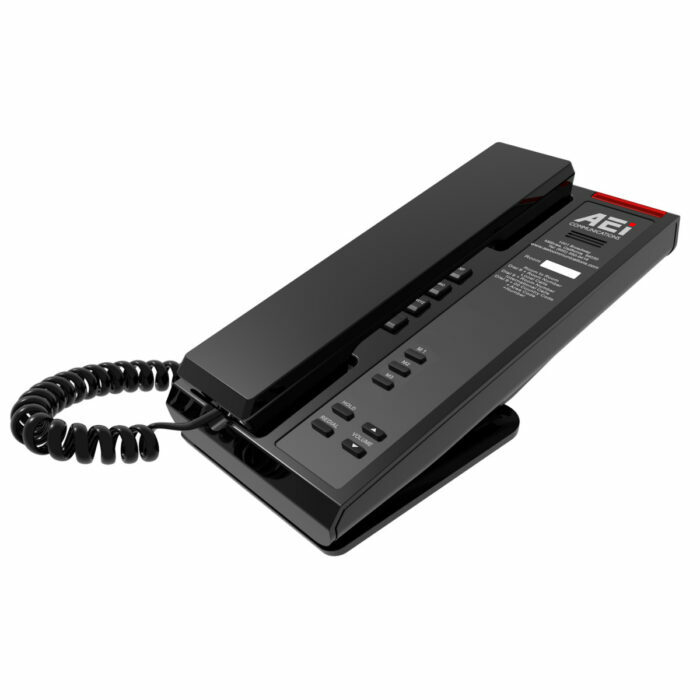 A universal charging station for most mobile devices, tablets, media players and cellular telephones that capable of charging for up to four devices simultaneously. 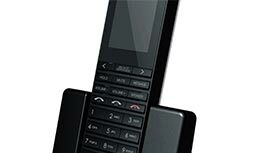 It also allows the room telephones to be used in conjunction with the cellular telephones of guests. 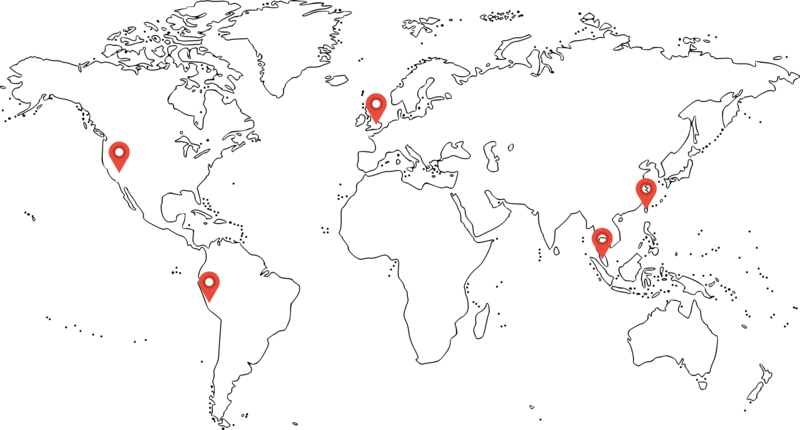 Wherever you need us. 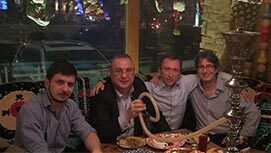 Across the globe. 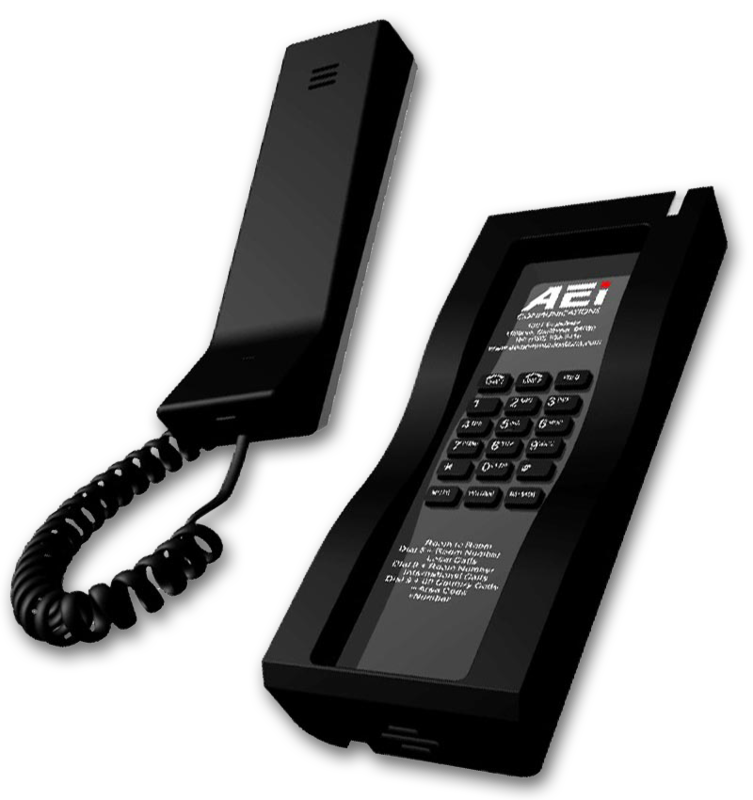 AEI is a US-based corporation created to serve the hospitality and cruise line industries globally. We design and manufacture all our products. 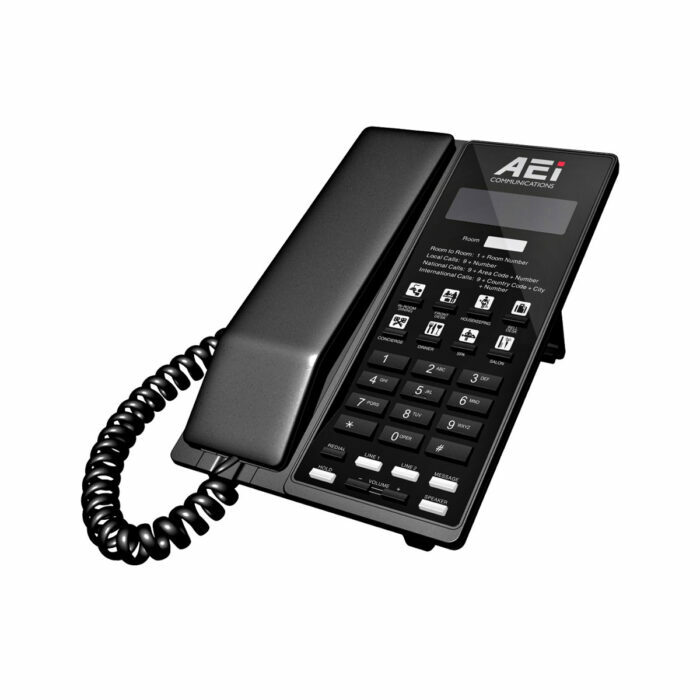 We take pride in our technical proficiency and innovation, and a customer support tradition unparalleled in the industry. 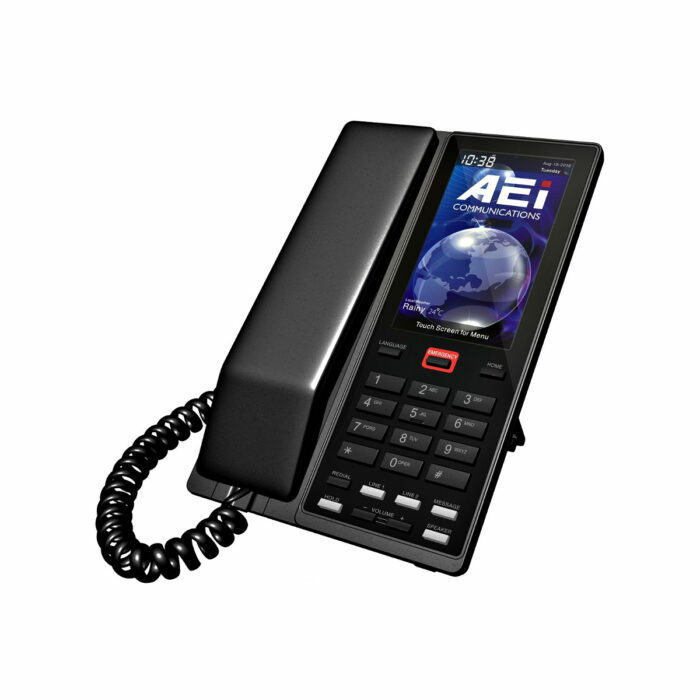 The Most Stylish, Durable And Customer Friendly Telephones With Highest Quality. 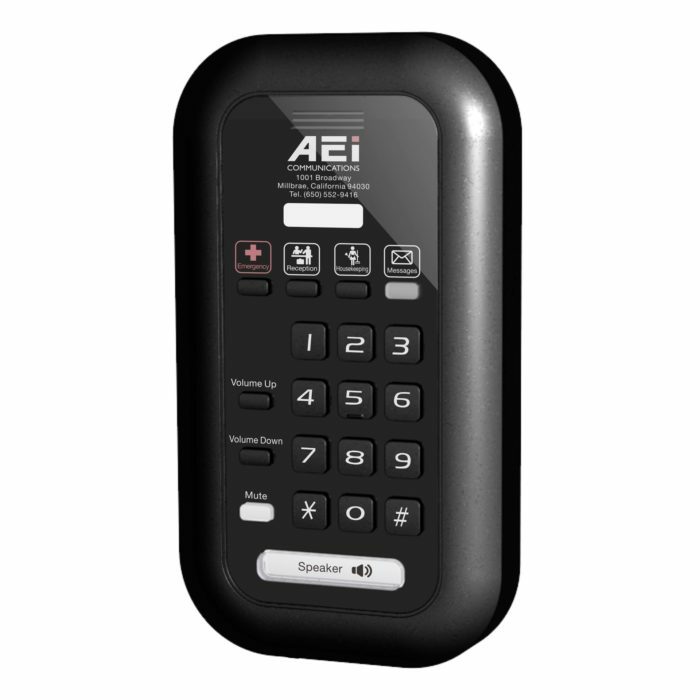 AEI’s product development and product design teams are a group of dedicated professionals with vast experience in both the IP and Analog worlds, who strive to incorporate the latest advances in technology into our products. 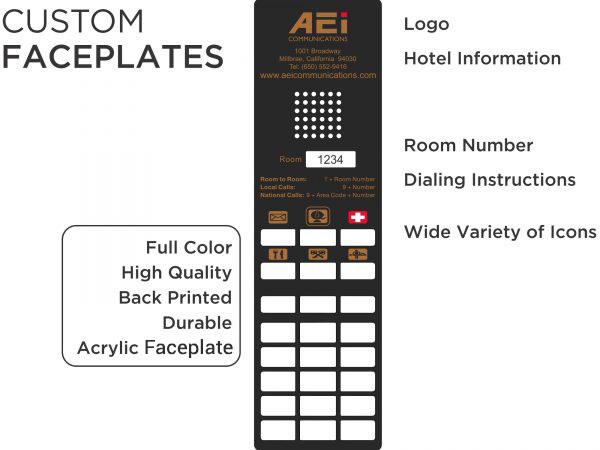 As technology evolves, AEI is fully prepared to satisfy current and future hotel and cruise line telephony requirements through innovation and creativity. 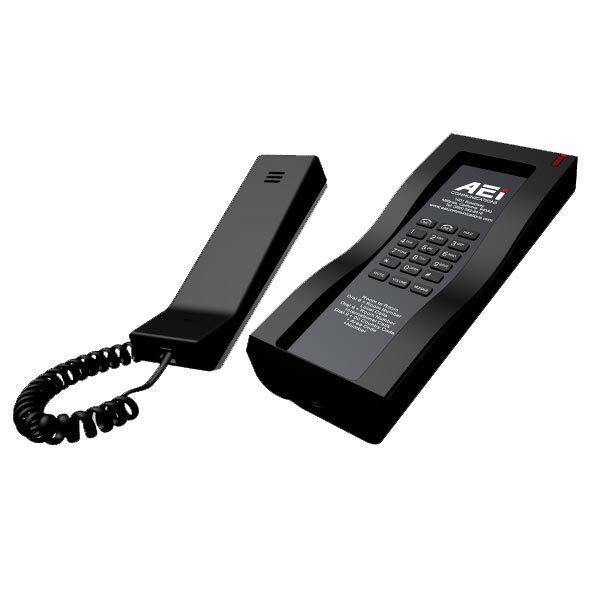 Slim Single-Line IP Corded Telephone – SLN-1103/SLN-1103E. 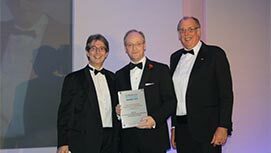 What a great night we had at the European Hospitality Awards Ceremony. 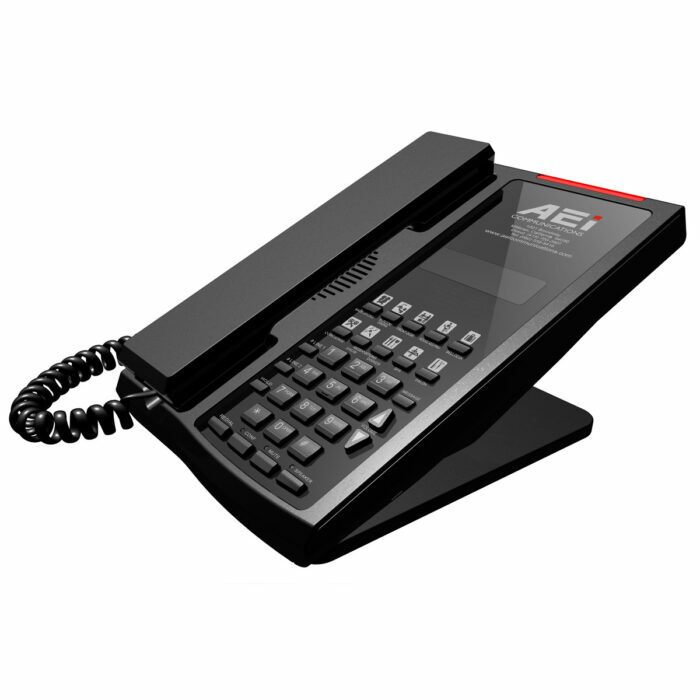 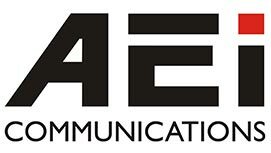 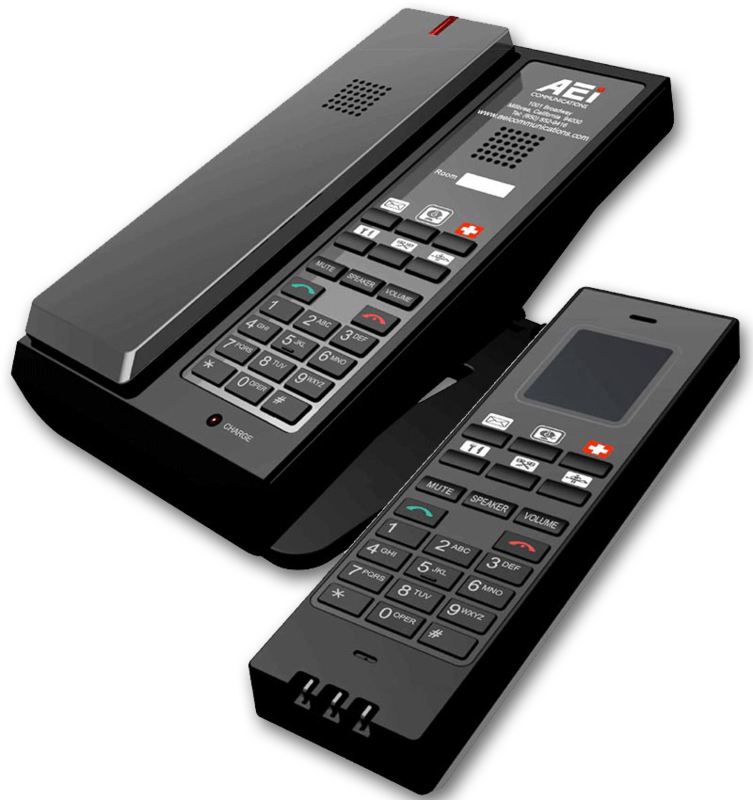 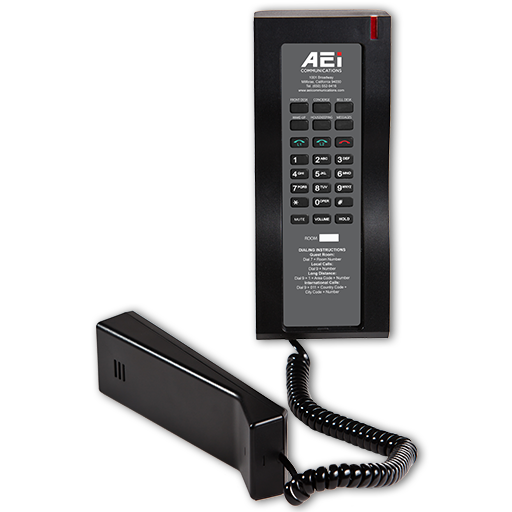 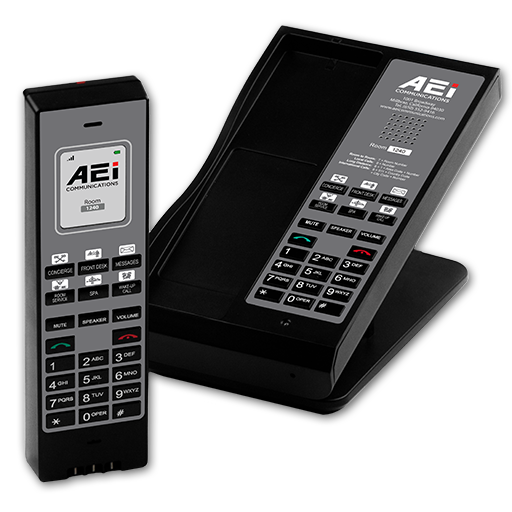 The New Distributor for AEi Communications Hotel Guest Room Telephones. 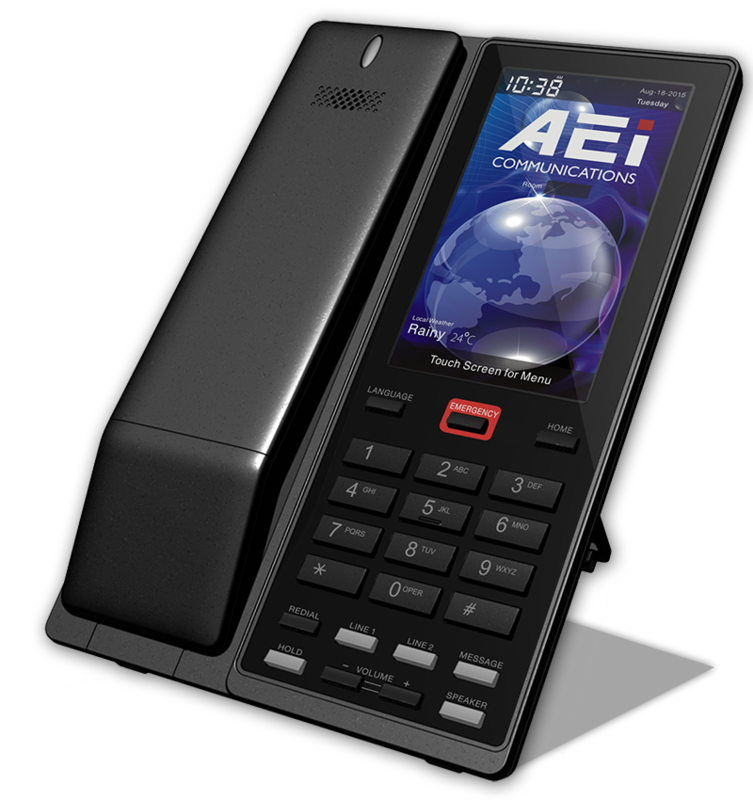 His unique new model from AEI Communications combines perfect elegance. 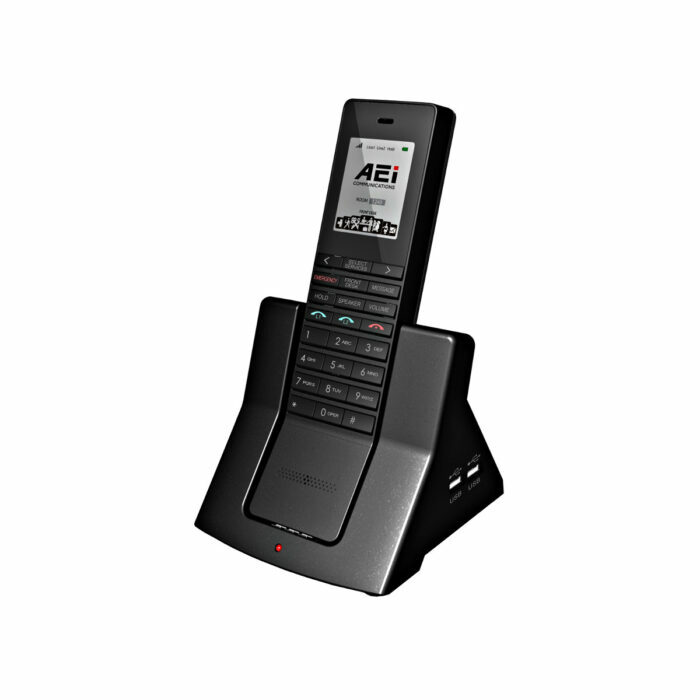 Diverse range of product solutions with USB charging ports on bedside as an optional to meet the room conditions’ and layout’s requirements. 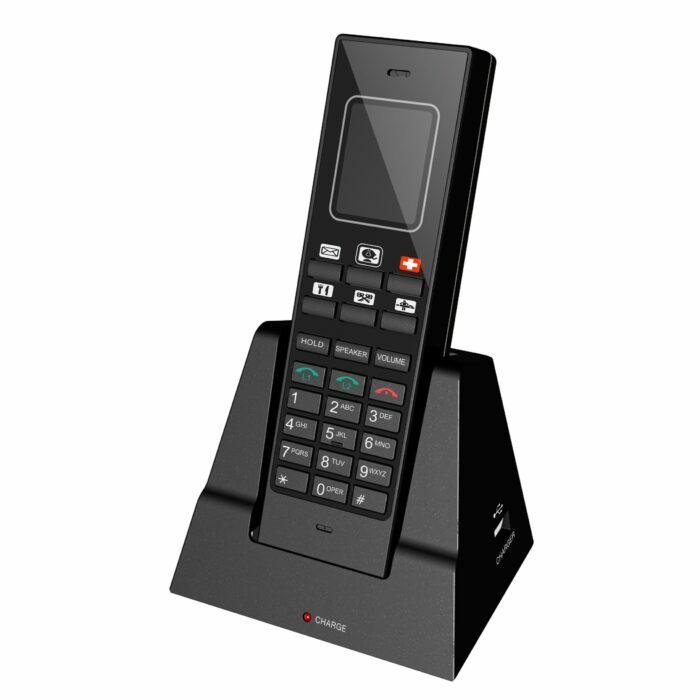 The use of magnetic hook switch and Buggy Coil Cord to strengthens the phones resistance on damp environment and avoid handsets breaking. 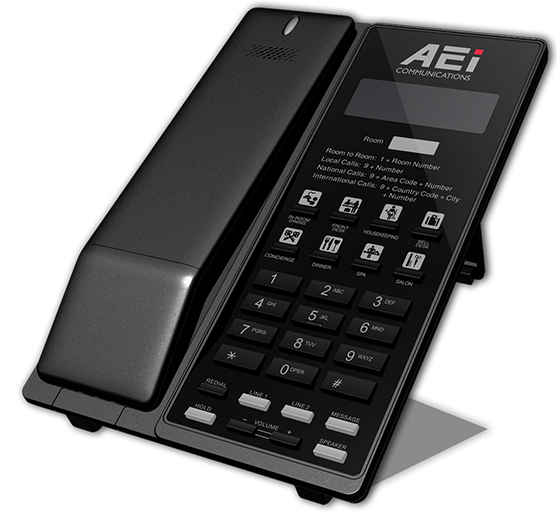 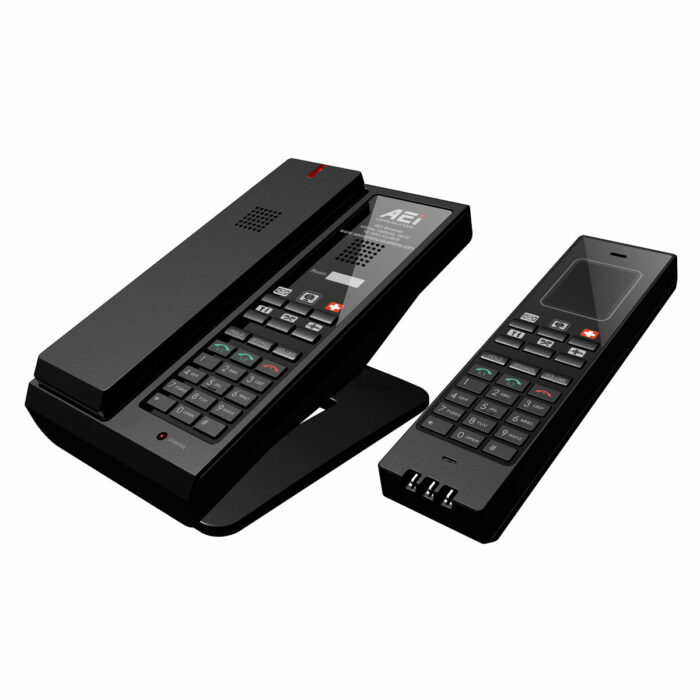 The models are customized with multiple guest service keys for use as a guest room phone and designed elegantly with specific key functions.